SSB/FM 10m only rig. 25w output? 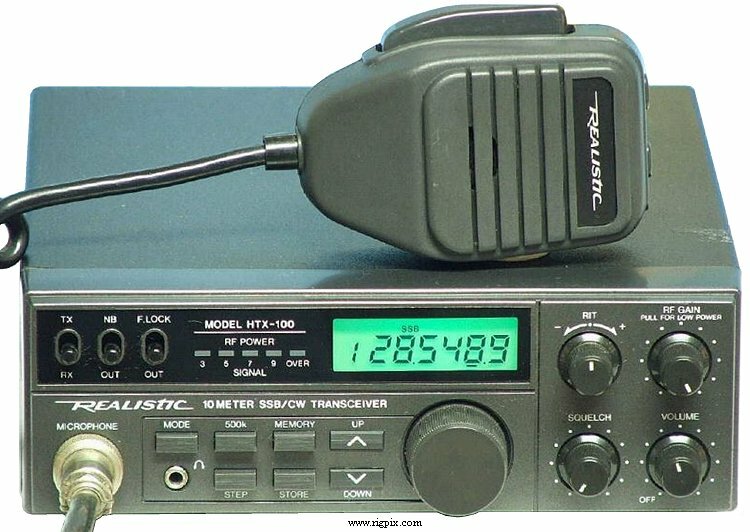 Description: (From eham.net) This transceiver brings you big features and simple operation in a convenient, take-anywhere size. Delivers 200mW output with 2 "AA" batteries or a full 2 watts (2 meters) with external 9VDC. 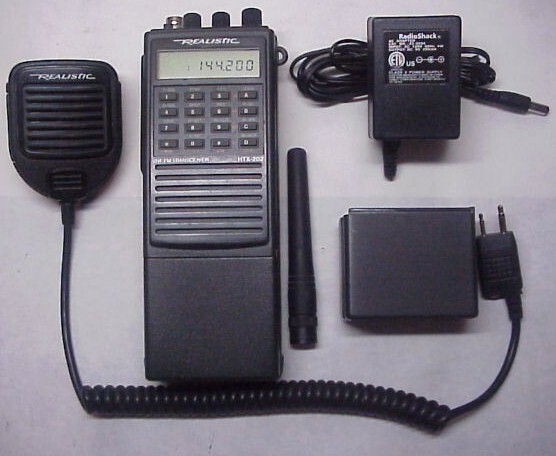 You can store a calling channel and up to 30 frequencies in memory for quick access. Touch a button to scan the memorized channels or every channel in the band. Has built-in 47-tone CTCSS encode and decode, programmable repeater offsets plus an LCD display with LED backlight, 10-step signal strength meter and low-battery indication. An SMA-type jack lets you connect an external antenna. Size: 3"3/8 x 2"5/16 x 1"1/16 ", less antenna. Requires 2 "AA" batteries or DC adapter #273-1815/H. HTX-100 25w 10m SSB/CW only rig.